but I also try to add my own personal touch to our winemaking process." 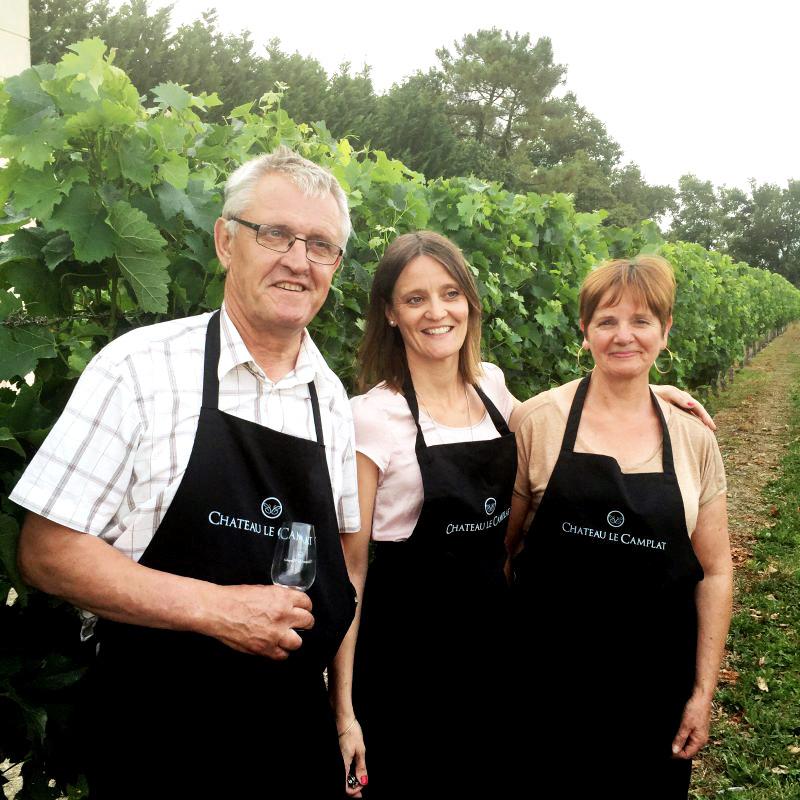 The Reculet family has been at the helm of Château Le Camplat since 1979. It was Jean Louis Reculet who planted the estate’s first vines and, for the next 30 years, he worked tirelessly in the vineyard to create exceptional wines. Using traditional winemaking methods, Château Le Camplat has developed unique wines infused with unmistakable character. 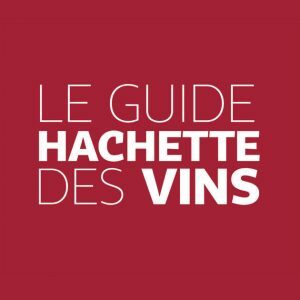 Marion Reculet studied Wine and Spirits Business and in 2014 she took over the estate’s day-to-day operations. 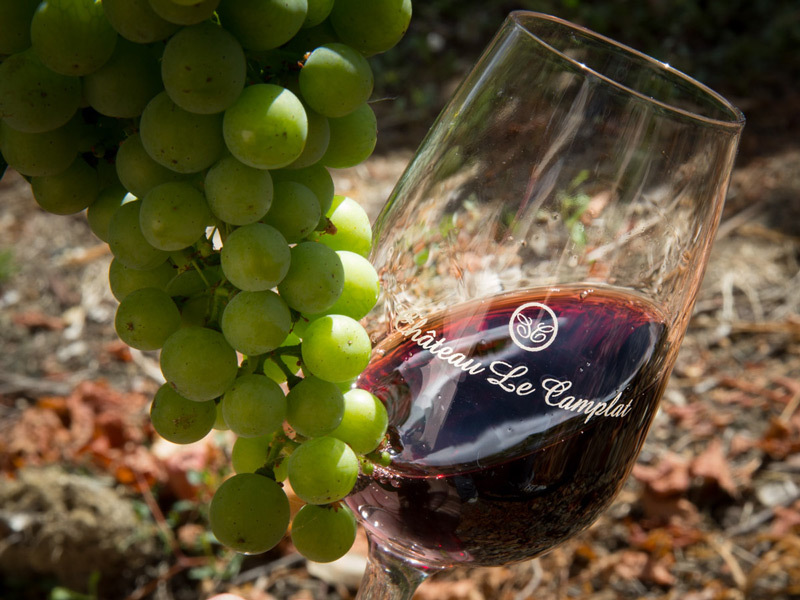 Above all she seeks to preserve her father’s heritage and know-how while expanding Château Le Camplat’s line-up of fine wines and developing wine tourism. Red, White or Rosé, our wines display a wide range of flavours and unique character. Paired with your favourite dishes, each wine will reveal subtle aromatic notes and take your taste buds on a wonderful journey. Our passion for the culture and practices surrounding fine wines is what drove us to open the gates of our estate to all wine lovers. If you would like to visit our vineyard, several options are available. We can accommodate groups of up to 50 people. 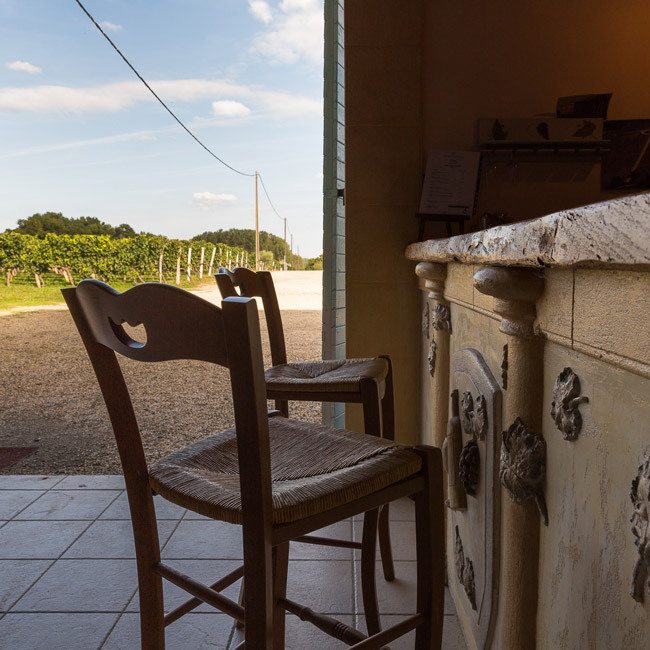 Our tasting cellar is open from Monday to Friday from 9am to 12pm and from 2pm to 5pm. Please contact us to schedule your visit on: +33 06 23 40 36 96. This single-varietal Sauvignon displays elegant aromas of white flowers, vanilla and ripe fruit, with a pleasant hint of smoke. Buttery and rich, it has a well-rounded, smooth mouthfeel. A delicious white. 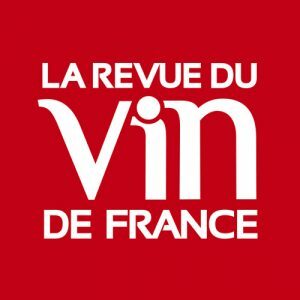 Cuvée prestige 2015. For this 100% Sauvignon, our grapes are sourced from seven-year-old vines and fermented directly in oak barrels. This results in an expressive smokey nose, roasted notes and ripe fruit aromas. Building on this aromatic structure, the palate is ample, suave, rich and long. A full-bodied white wine. With 30% Cabernet Franc, this blend displays slightly rigid tannins in the attack when drunk now. While you can feel the ripeness of the berries, it is still too young for its final texture and aromas to be fully developed. Cellaring this wine for a few years will allow it to gain elegance and complexity. Outstanding value for money for any wine collector!